 The Central Valley Habitat Exchange facilitates effective conservation investments and outcomes through independent monitoring, reporting and verification. 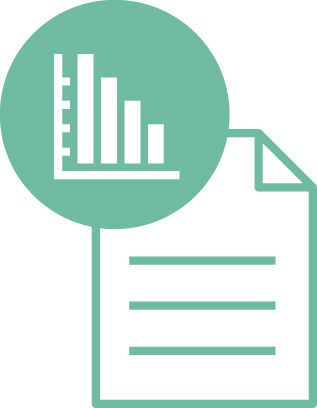 The Exchange utilizes the best science, tools and technologies to achieve maximum efficiency. 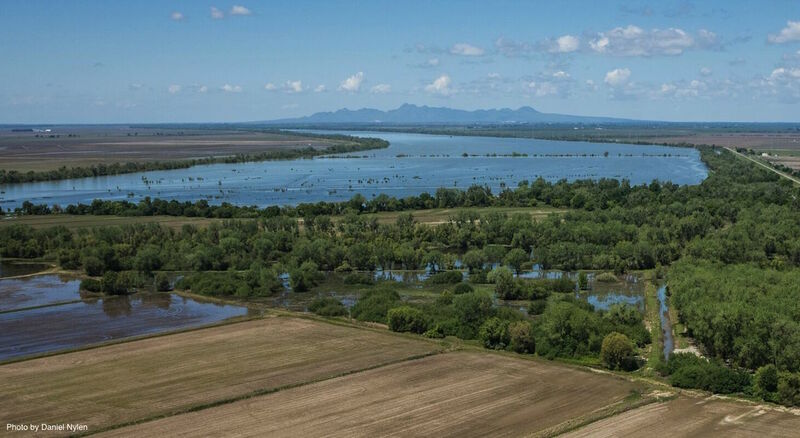 Over the last century, development and agricultural production in California’s Central Valley have replaced more than 95 percent of historic wetland, riparian, and floodplain habitat. As a result, numerous species populations have declined, including economically significant salmon. 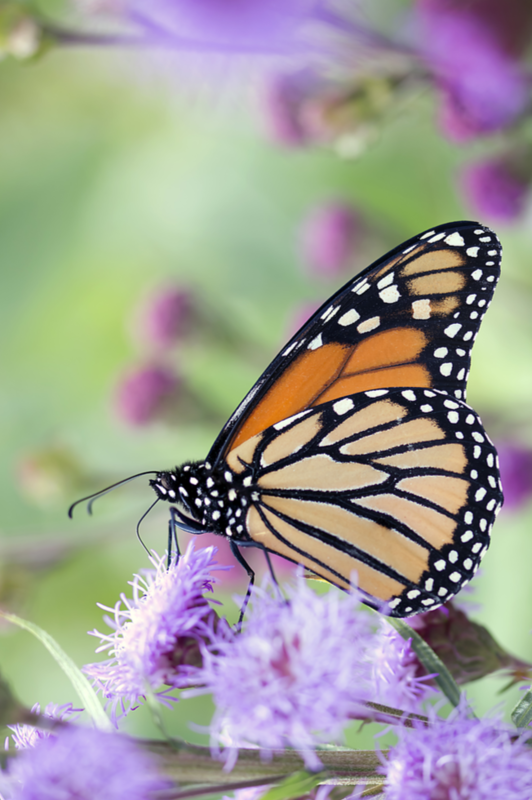 Today, California faces the challenge of recovering these species, and the ecosystems on which they depend, while also maintaining productive agricultural lands. The Central Valley Habitat Exchange is an innovative conservation program that takes advantage of emerging habitat markets and leverages the strong stewardship ethic of California farmers and ranchers. It does this by pairing investors seeking opportunities to fund conservation or mitigation projects with landowners who want to create or maintain habitat on their working lands. The Exchange verifies every transaction to ensure optimum outcomes for investors, landowners, and wildlife. Landowners are compensated for sustainable management practices and restoration activities that result in measurable improvements. The Central Valley Supports healthy streams, resilient floodplains, and riparian corridors, resulting in more jobs, cost savings, and other societal benefits. Public and private investments in conservation in the Central Valley are accountable and transparent. Learn more about the species we’re working together to save. 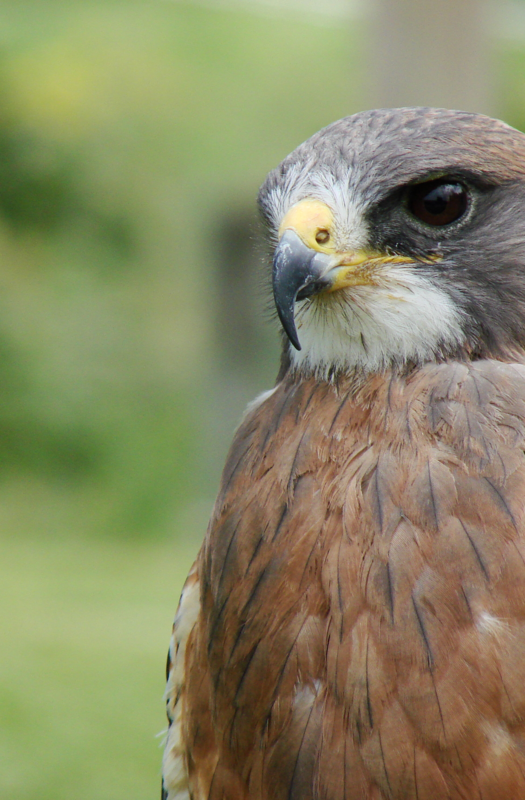 The Swainson’s hawk HQT looks at habitat features and management practices to assess how well a project area can support Swainson’s hawk foraging and nesting. It also provides a look at landscape-level habitat quality, by factoring in the hawk’s regional density and off-site nesting options. 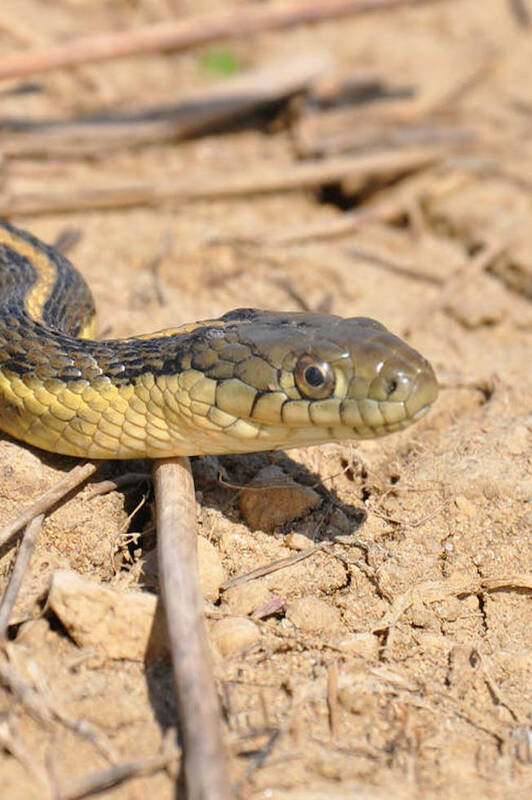 Giant garter snakes have different habitat needs during their active and dormant periods. The HQT takes those needs into account, evaluating both the aquatic habitat used for feeding and cover, and the dry den habitat needed for overwintering. 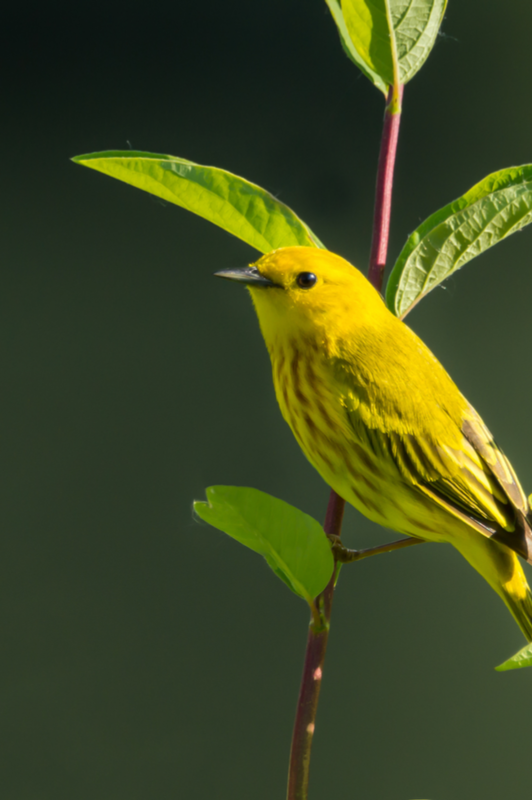 The HQT evaluates habitat for a suite of riparian bird species that have compatible habitat needs, including the least Bell’s vireo, the yellow-billed cuckoo, and the yellow-breasted chat. Representatives from each of these organizations participate in the Central Valley Habitat Exchange Working Group, which meets regularly. 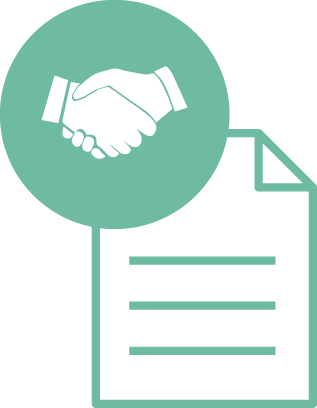 These partners work to ensure that the tools and services of the Exchange work for all stakeholders. Barg Coffin Lewis & Trapp, LLP is a San Francisco-based law firm providing nationally recognized expertise in environmental law and litigation. 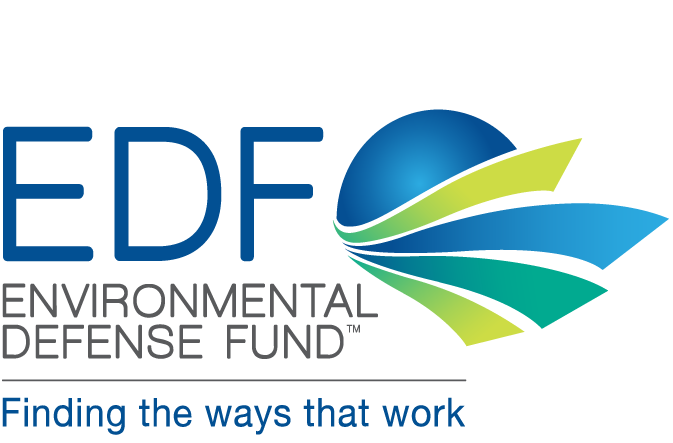 Since 2000, and for more than two decades at our prior firm, we have represented both public and private clients in virtually every aspect of environmental litigation and compliance counseling.  Trout Unlimited (TU) is America’s oldest and largest coldwater fisheries conservation organization. TU’s mission is to conserve, protect, and restore North America’s native trout and salmon and their watersheds. TU’s goal is to ensure that robust populations of native and wild coldwater fish thrive in their North American range. Founded in 1959, TU has some 300,000 members and supporters nationwide organized into 450 local chapters.  RHJV is a regional and statewide conservation initiative whose mission is to provide leadership and guidance to promote the effective conservation and restoration of riparian habitats in California. Point Blue Conservation Science is a non-profit organization focused on conserving wildlife and ecosystems through research, outreach and partnerships. 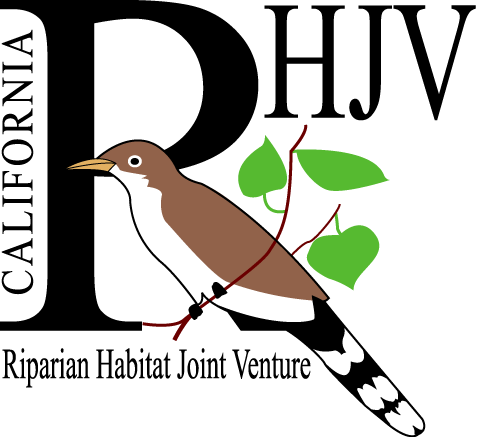 Since 1965, Point Blue has been assessing changes in the environment and advancing conservation through bird and ecosystem studies.  MALT’s mission is to permanently protect Marin’s agricultural land for agricultural use. For more than 30 years, MALT has worked with local families to save their farms and ranches and aims to provide a thriving agricultural community in a healthy and diverse natural environment. UC Cooperative Extension is a vast network of UC researchers and educators who work together to develop and provide science-based information to address locally-relevant economic, agricultural, natural resource, and nutrition issues. 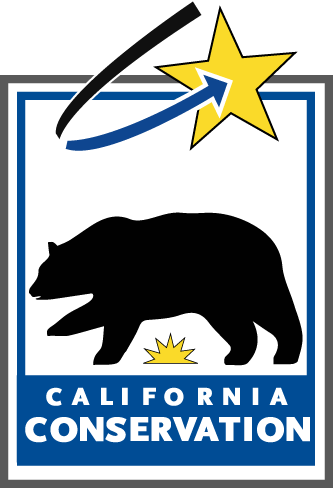 Part of the UC Division of Agriculture and Natural Resources, Cooperative Extension is comprised of faculty, specialists, and advisors working on three UC campuses, ten research and extension centers, and in extension offices in every California county. The Department of Water Resources (DWR) is responsible for managing California’s water resources. DWR works with other agencies to benefit the State’s people and to protect, restore and enhance the natural and human environments.  The Sacramento-San Joaquin Delta Conservancy (Conservancy) is a primary state agency in the implementation of ecosystem restoration in the Delta and supports efforts that advance environmental protection and the economic well-being of Delta residents. The Conservancy collaborates and cooperates with local communities and others parties to preserve, protect, and restore the natural resources, economy, and agriculture of the Sacramento-San Joaquin Delta and Suisun Marsh.  California Trout is a nonprofit organization whose mission is to protect and restore wild trout, steelhead, salmon and their waters throughout California. 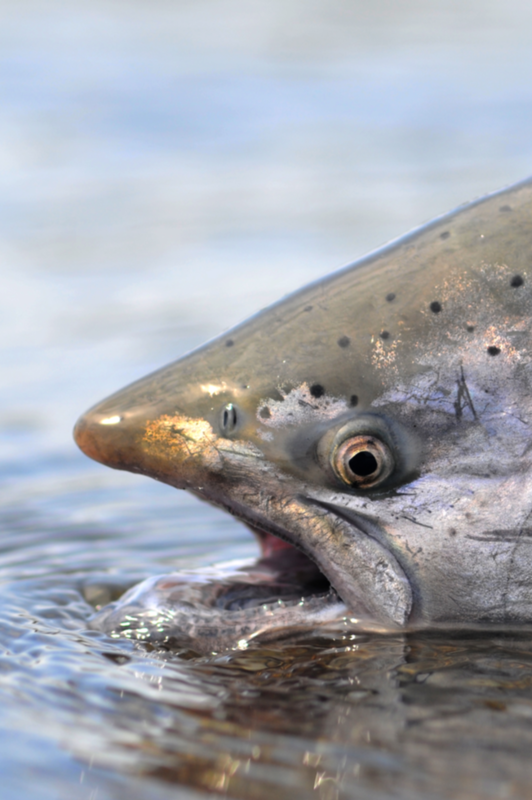 Since 1971, CalTrout has focused its efforts on restoring steelhead and salmon, saving imperiled native trout and protecting California’s Blue Ribbon waters. Download and explore to learn more about the Central Valley Habitat Exchange and Habitat Quantification Tool.